Vietnamese Cinnamon is the gold standard in cinnamon, with a bolder, more complex flavor than your average grocery store cinnamon. 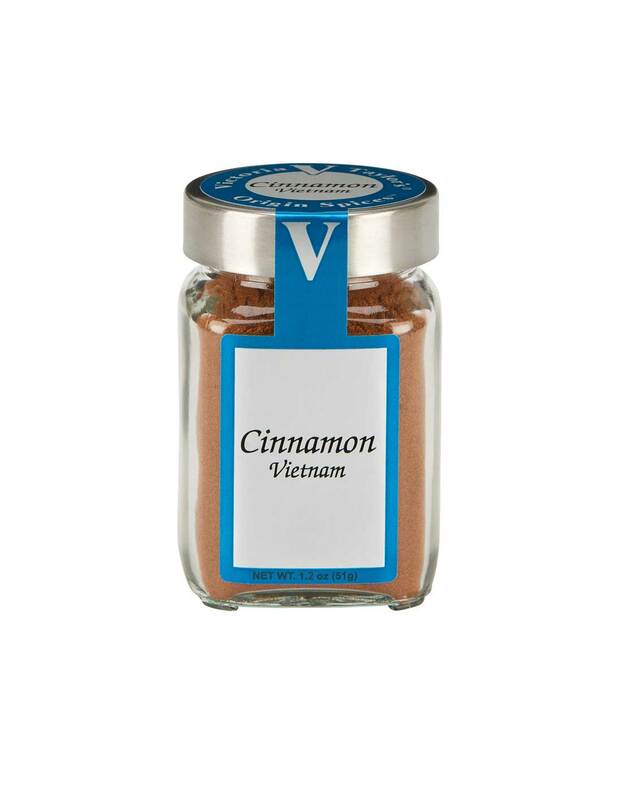 Considered one of the most fragrant spices in the world, Vietnamese Cinnamon has a higher oil content that allows the sweet and woody flavor to disperse fully throughout your recipe. This cinnamon is the Cassia variety which Victoria selected based on a blind tasting of over 10 different sources.